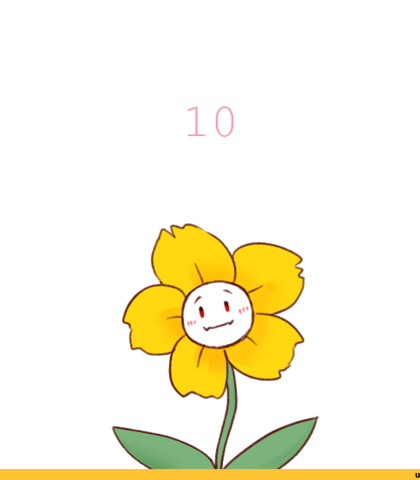 I realized that there aren't any Flowerfell or Underfell Casting Calls, so I decided to make one. I need voices to be some of the characters for comics like Last Reset and other comics like that.If no one voices a character, I will probably voice them my self. 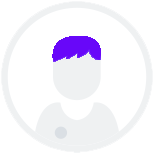 To know more about Flowerfell please go to the link below. Some characterss you will have to be okay with swearing. I may add more characters deepending how this goes. 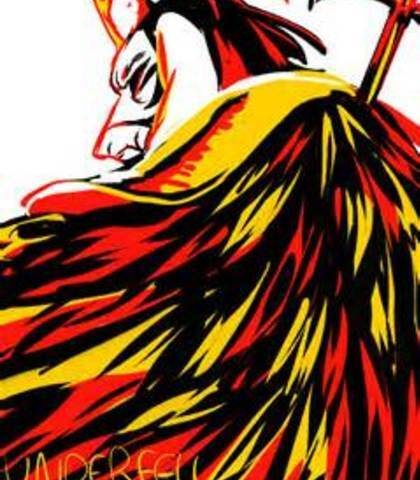 We all know you just want your brother's spot in the Royal Guard. You can add effects if you want to make him sound robotic but other than that like a fabulous person. Don't get too cocky, Darling. 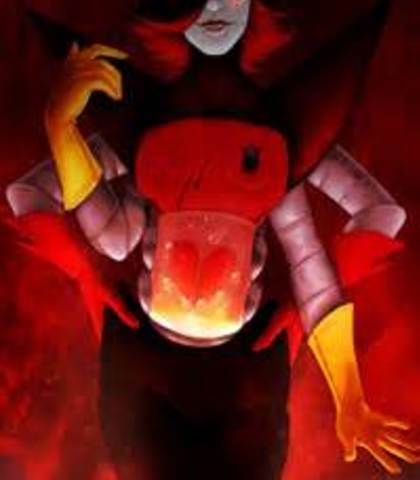 Any Underfell Mettaton line you can find. 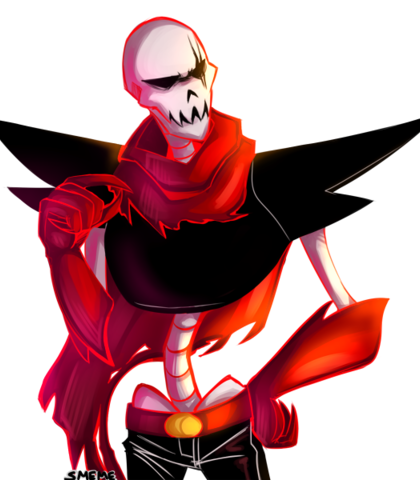 Like everyone's canon Papyrus voice but deeper and/or scarier. So, they really did come. 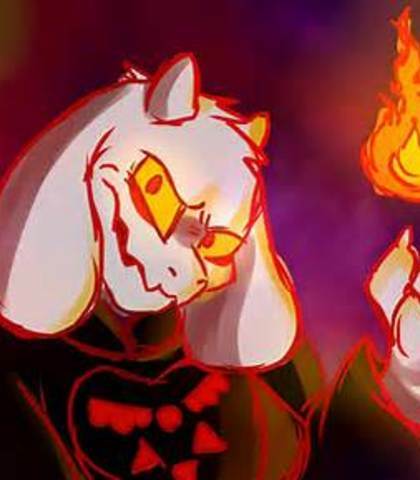 Did you like the flowers in the hallway, my child? (Tired) Do it. Kill me. (Laugh) That's not how things work here, boy. Down here, it's kill or be killed. 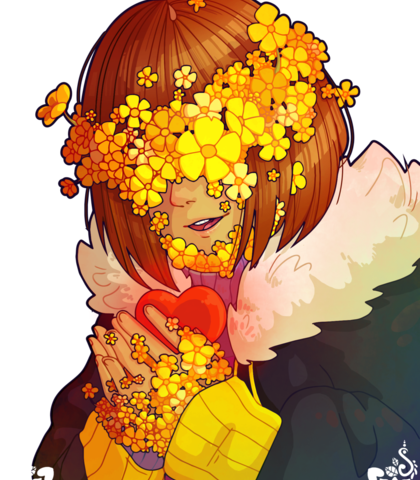 He could sound like Undertale Flowey but nicer. (Confused) You put a flower in your hair? 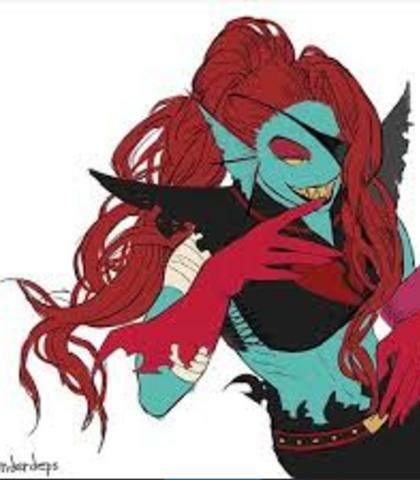 Sounds like a deeper Sans. 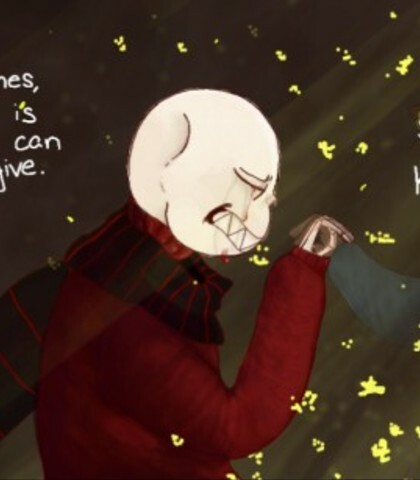 (If you can sing) Sing Sans's part of "Secret Garden"
Any Underfell Sans line perferably Flowerfell. Sometimes kindness is all we can give. Sometimes kindness is enough. 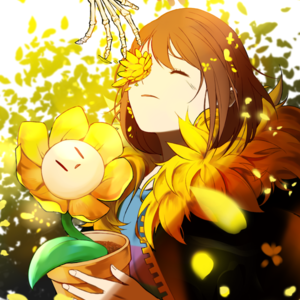 (If you can sing) Sing Frisk's part of "Secret Garden"